LEE Filters has introduced the ProGlass IRND filter series. 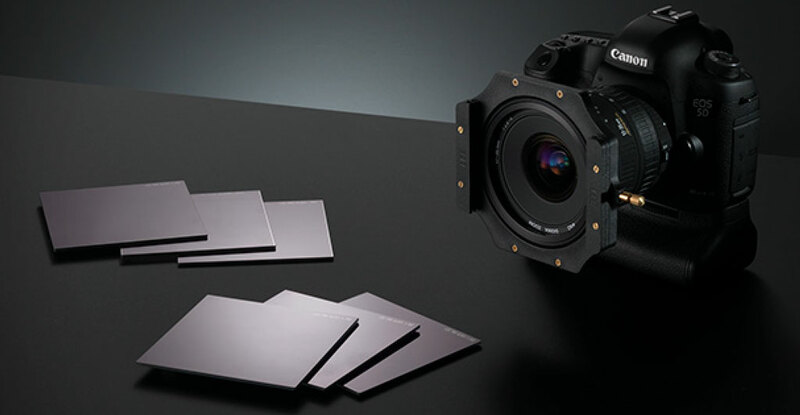 These neutral-density filters were originally designed for cinematographers and the film industry; now they’re available for still photographers in sizes to fit the LEE Filters Seven5, 100mm and SW150 systems. With 2mm thick optically flat glass, the filters are available in strengths of 2 (0.6ND), 3 (0.9ND), 4 (1.2ND) 6 (1.8ND), 10 (3ND) and 15 stops (4.5ND). LEE says the filters are designed to be colorcast-free, with extremely accurate stop values for consistency, which equates to less time spent adjusting color balance. For black blacks and clean whites, the filters block infrared and UV light pollution. The filters can be used with ND grad filters and polarizers. LEE has set the minimum advertised pricing for the ProGlass IRND filters at $200 (Seven5 System, 75x90mm), $230 (100mm System, 100x100mm) and $450 (SW150 System, 150x150mm).